A very good fish that does well in both reef and nano tanks. To do well, they require a sandy bottom or rock rubble with caves. 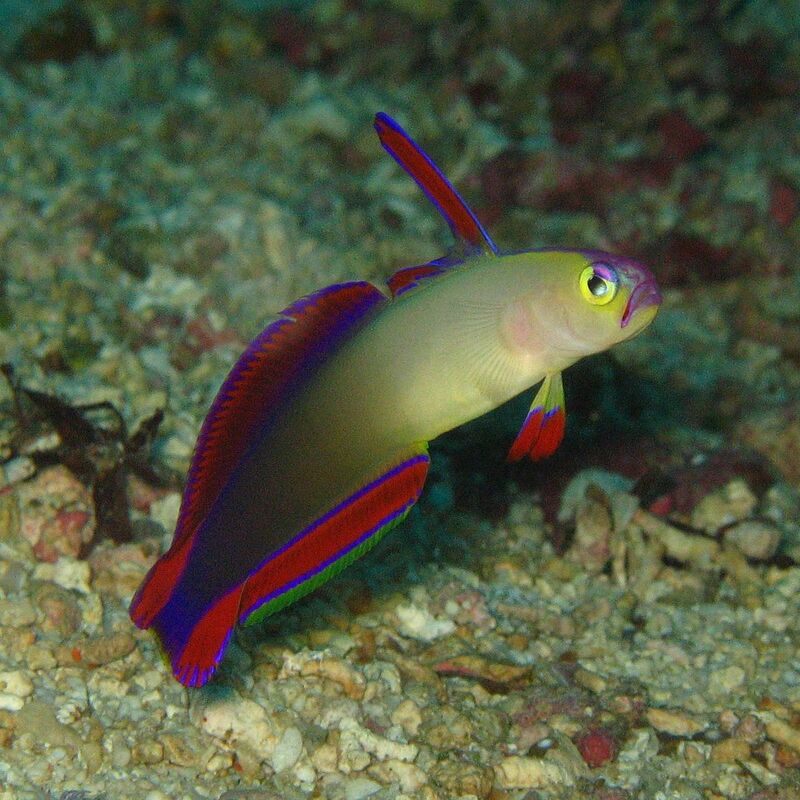 Try not to mix them with any aggressive fish that may think of them as a meal, such as a wrasse, hogfish, or a dottyback. Even though they usually live on the bottom of the tank, near a hole or an opening in a rock crevice, they need a good cover on top of the tank, as they are prone to jump.